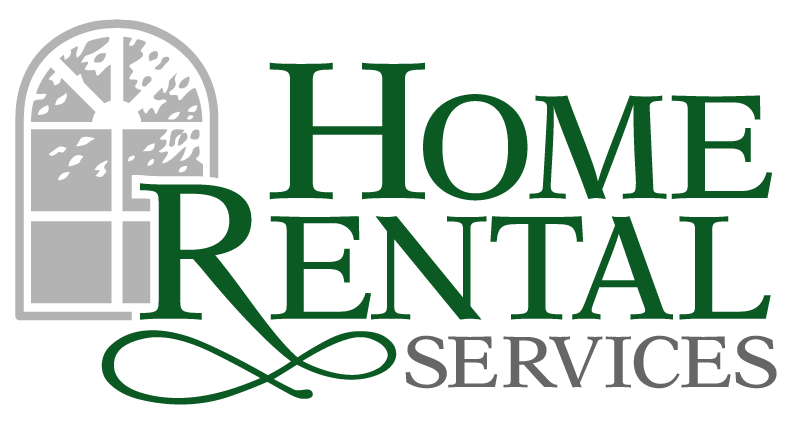 Maintain your HVAC – Cates Heating and Cooling « Home Rental Services, Inc. Many of us do a pretty good job getting the oil changed in our cars. We have that handy little sticker in the window that tells us when it is time to get to the shop based on the mileage on our odometer. We do this because we really don’t want our car to stop working. We need reliable transportation. The HVAC system in your home is a significant investment just like your car and you rely on it to keep your home at a comfortable temperature. As summer heats up, this is even more important. Can you imagine having to go a day or two without air conditioning when it is over 100 degrees outside? Are you giving your HVAC system the same care and maintenance as your car? Often, this is not the case. It’s something hidden away in the back yard that is just supposed to work. Many people struggle just to keep the air filter changed on a regular basis. If you fall into this category, we recommend that you adopt an HVAC maintenance program. Just about every HVAC service and maintenance company in Kansas City has an annual maintenance program. They come out once in the spring/summer to make sure your air conditioner is working properly for warm weather. They come out once in the fall/winter to make sure your heating is working properly for cold weather. The important part of the program is that they will call you when it is time for them to come to your home to perform the service. It is that reminder, just like the little sticker in your car window, that it is time to do some maintenance on your HVAC system. We manage hundreds of homes in Kansas City and it is important to have a great relationship with an excellent HVAC service and maintenance company. Cates Service Company Heating and Cooling is a family owned and operated HVAC specialist that has been in business for 34 years. They are one of the largest locally owned HVAC service companies in Kansas City. They design, sell, install and service air conditioning systems, heating systems and water heaters. We have been using Cates Service Company Heating and Cooling as our primary vendor since late 2009. We appreciate the good work that they do and we recommend them often. Our Top 5 Kansas City Parks To Visit!